Today’s special guest is Sherri Wilson Johnson who lives in Georgia with her husband and two children. 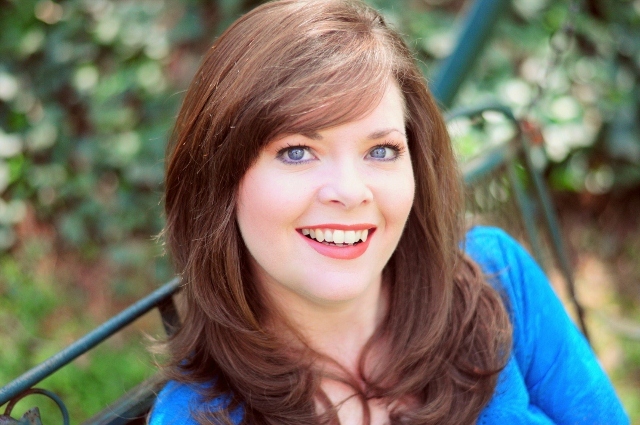 She is represented by Les Stobbe, is a member of the ACFW, a graduate of the Christian Writers Guild writing course, an active blogger, and a former homeschooling mom. She loves to dream of romantic places and romance in general. She is a bird-watcher, loves the ocean, her family, and her Chihuahua, who faithfully sits by her side every day when she writes. Sherri is the author of To Dance Once More (OakTara) and Song of the Meadowlark (OakTara). Today, Sherri talks about a characteristic all writer’s must develop…If not, life will be very challenging. The waiting is the hardest part. Do you hear the old Tom Petty song playing in your head yet? Writers are quite accustomed to waiting. But that doesn’t mean we like it or that we do it well. It takes patience to survive a long waiting period. Galatians 5:22-23 tells us the fruit of the Spirit is: “love, joy, peace, PATIENCE, kindness, goodness, faithfulness, gentleness and self-control.” PATIENCE is a virtue, right? And it’s an important part of the fruit of the Spirit. It sure would be nice if patience came more naturally to us. Wouldn’t it? Have you ever noticed that your patience is rarely tested unless you’re waiting on something? If you’re not waiting, you’re cool as a cucumber. If you’re waiting on water to boil, does it not take forever? If you’re waiting on a friend to come over, you look out the window every time you hear a noise. When you’re expecting a package to arrive, do you not listen out for the UPS truck all day long? And when you’re waiting and hoping for a contract…! The worst waiting is the waiting you do when someone is sick, and you’re waiting on the diagnosis. In 2001, my dad was diagnosed with malignant brain tumors which stemmed from a melanoma on his leg. The cancer had metastasized and he was given four to six weeks to live. After brain surgery to remove as much of the tumors as possible, and a few weeks of radiation and one chemo treatment, we waited. We hoped for a miracle, but we also knew the outlook was not good. Those weeks stretched out to nearly five months and included a broken hip from a fall, a blood clot, and the loss of scripture memory. Dad was a preacher, so this was the hardest part for him and a difficult thing for us to see. At first, we wanted more time, but after five months, we begged for God to quickly take Dad home. When my daughter broke her back in a car accident and was on bed rest for six weeks and in a back brace for three months, we waited for her health to return to her. She waited for the first opportunity to get out of the house and go spend time with friends. When my husband lost his job in 2009, we waited for nearly ten months for a new job. During that time of waiting, we saw the Lord’s provisions in ways we could have never seen otherwise. I’ve waited for many things throughout the years. As a writer, I’ve spent much time waiting for each step along the journey to and beyond publication. My patience has been tested, and I’ve often felt as if I wasn’t accomplishing anything—just spinning my wheels. In truth, it seems like once you achieve one goal, God places a new one on your heart and the waiting begins again. Yet, when I’ve waited patiently and put my hope in the Lord, I’ve received my reward and treasured it all the more. Although waiting is not enjoyable, it’s a part of life. It helps us learn patience and often prevents us from making mistakes. Sometimes we wait and don’t understand why. Later, we see that it was God’s way of protecting us—often from ourselves. Yes, even when Dad passed on to join my mother, many treasures were recognized because of the wait. Patience is part of the fruit of the Spirit and possibly the one piece that makes the fruit the sweetest. Commit today to wait on the Lord with patience. It is a virtue and will always serve you well. 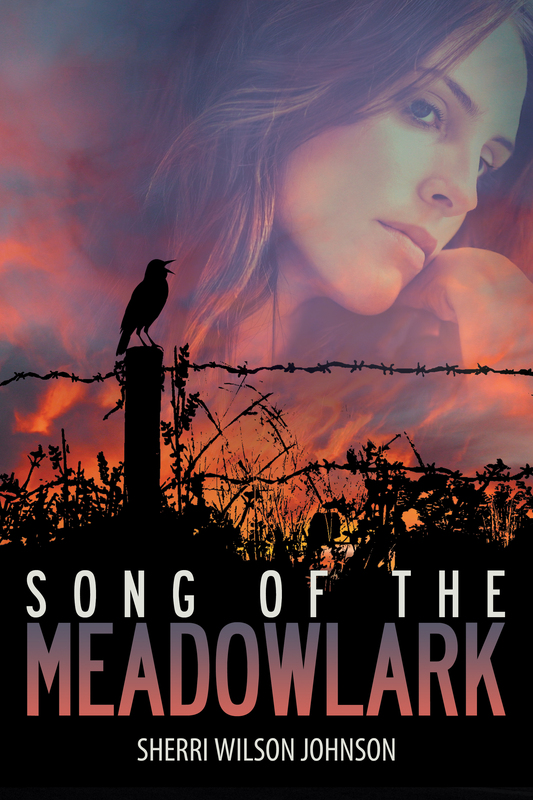 Sherri’s latest novel is Song of the Meadowlark is a Contemporary Inspirational Romance full of hope, forgiveness, and second chances at life and love set in South Georgia on a ranch with an ornery cowboy. Sherri stays very busy, and you can connect with her on her website, on Facebook, Goodreads, and on Twitter. Sherri also writes columns for chooseNOWministries, and Habits for a Happy Home. Thank you for hosting me, Fay! 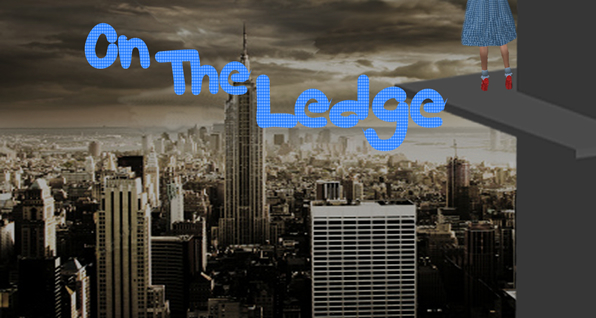 Sherri: You are always welcome as a guest On the Ledge. Thank you for sharing a reminder that all writers need.